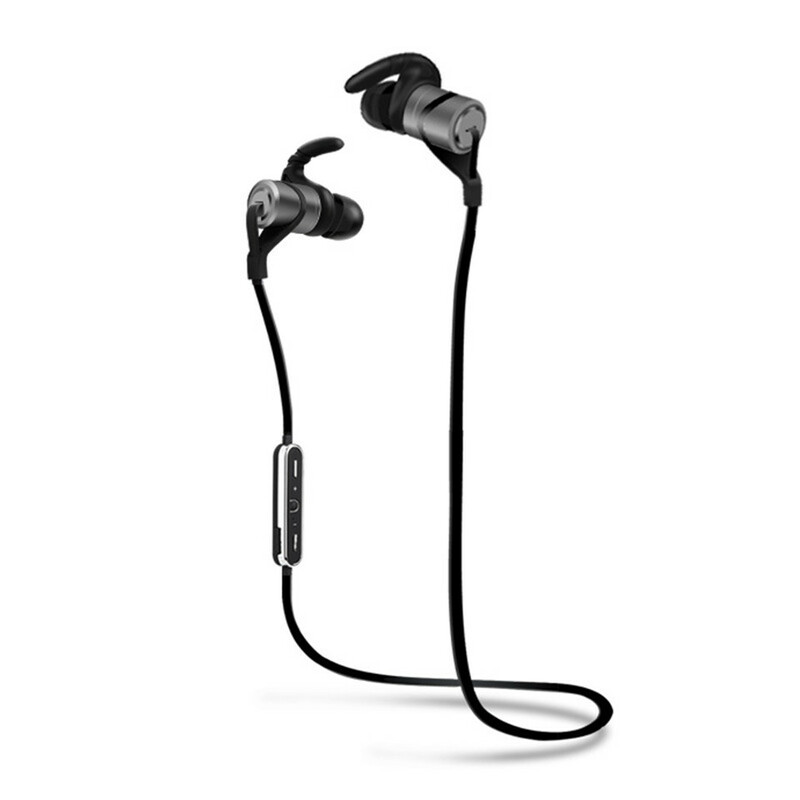 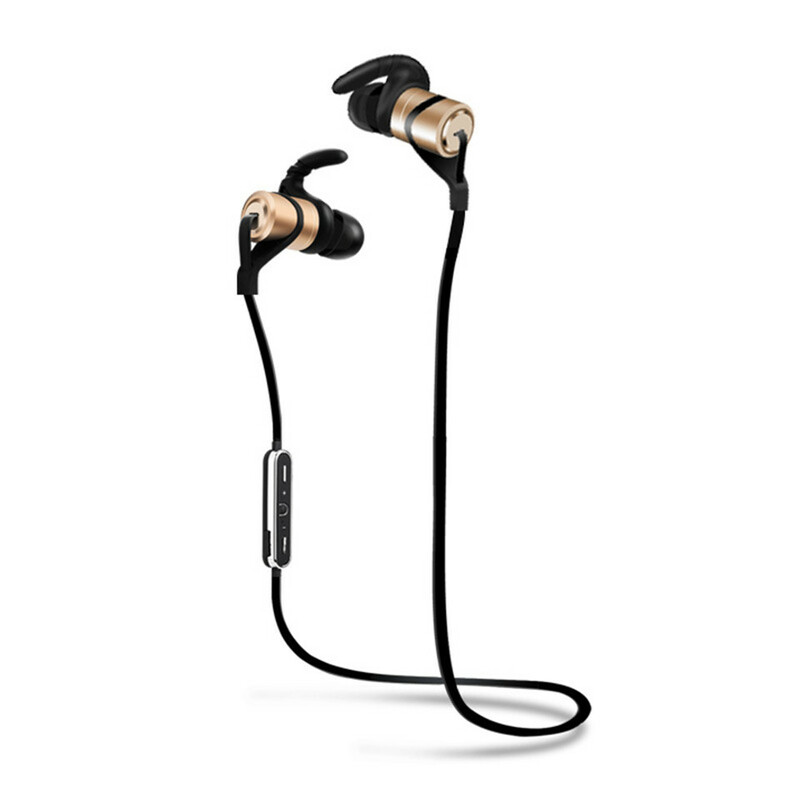 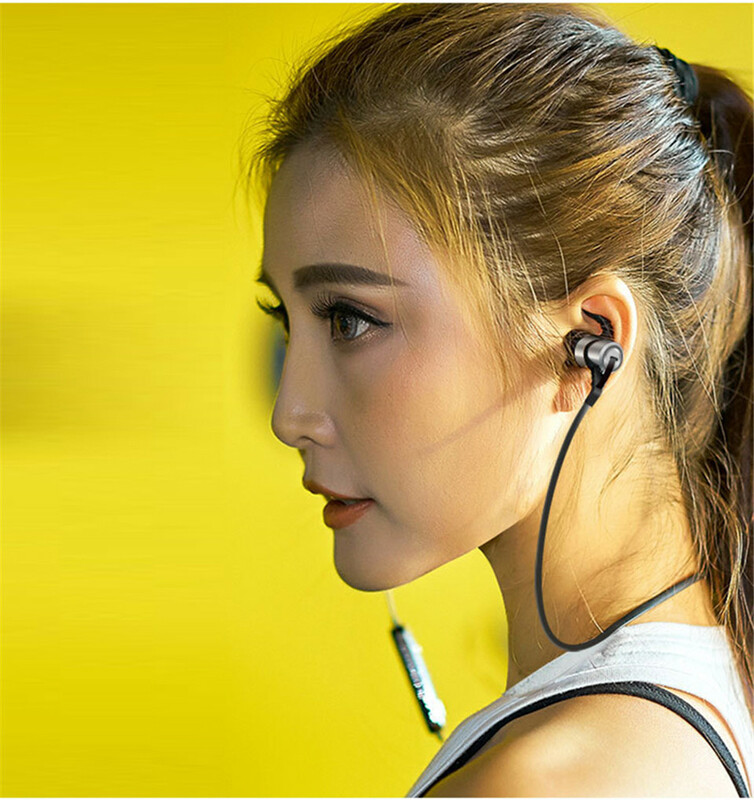 The D9 uses the highest quality transducers and hardware, as well as Bluetooth 4.1, and stereo transfer protocols. 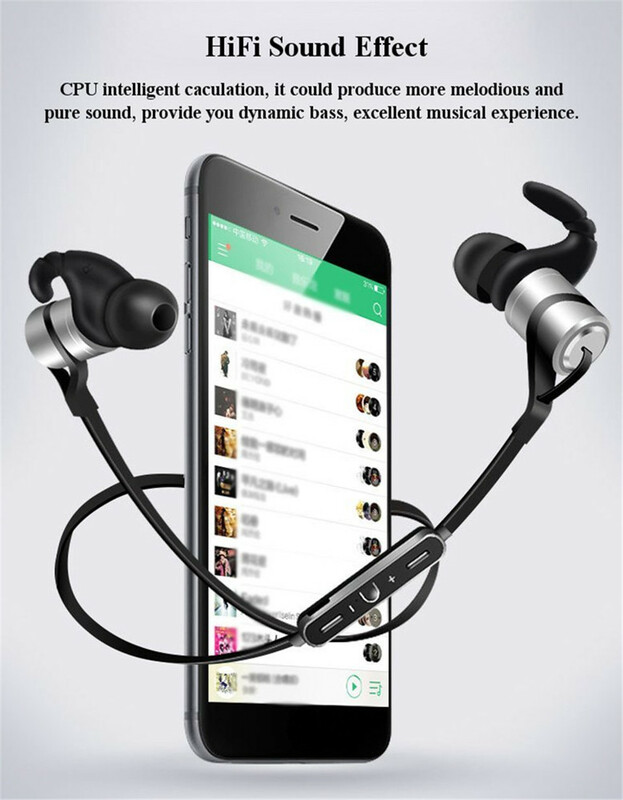 That means bigger bass, lighter-than-air treble, and perfect phone call clarity EVERY time. 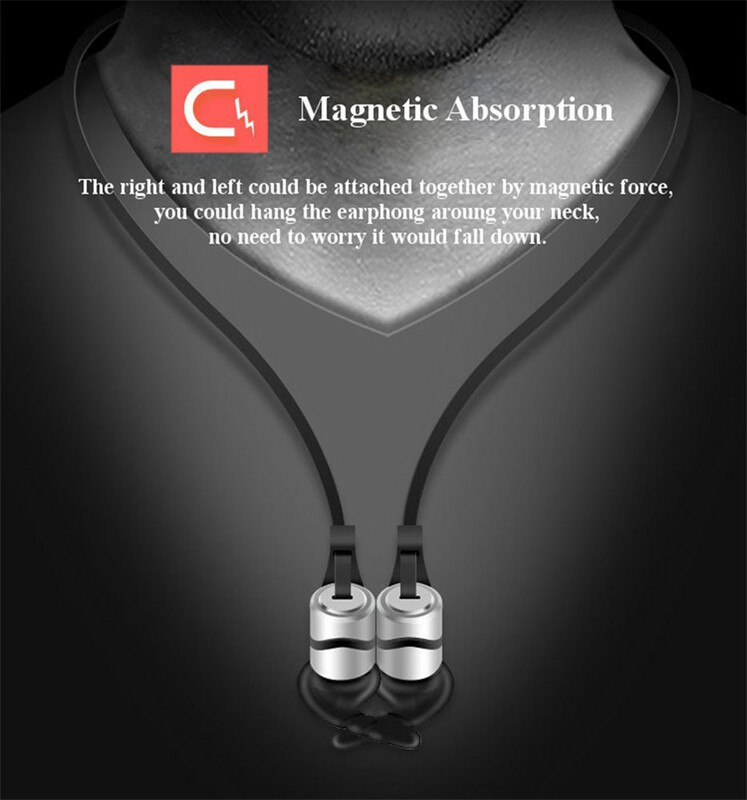 Easily stow your Earbuds by wearing them around your neck. 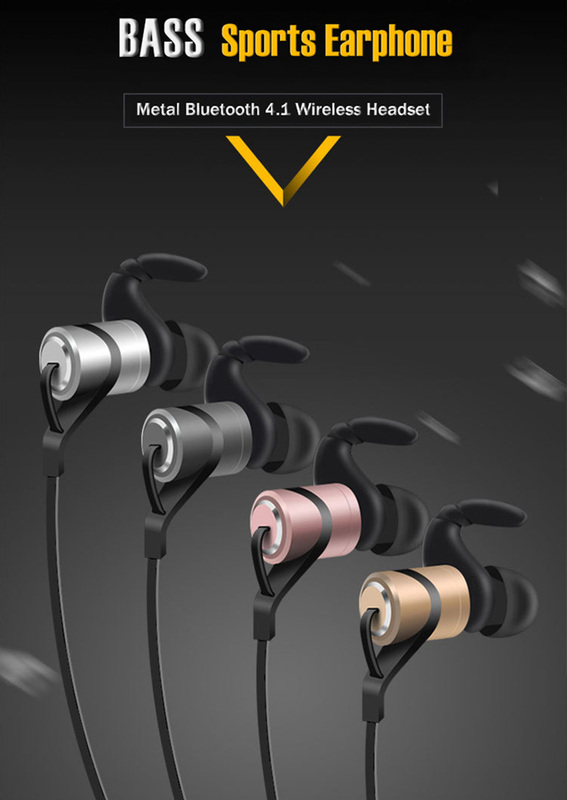 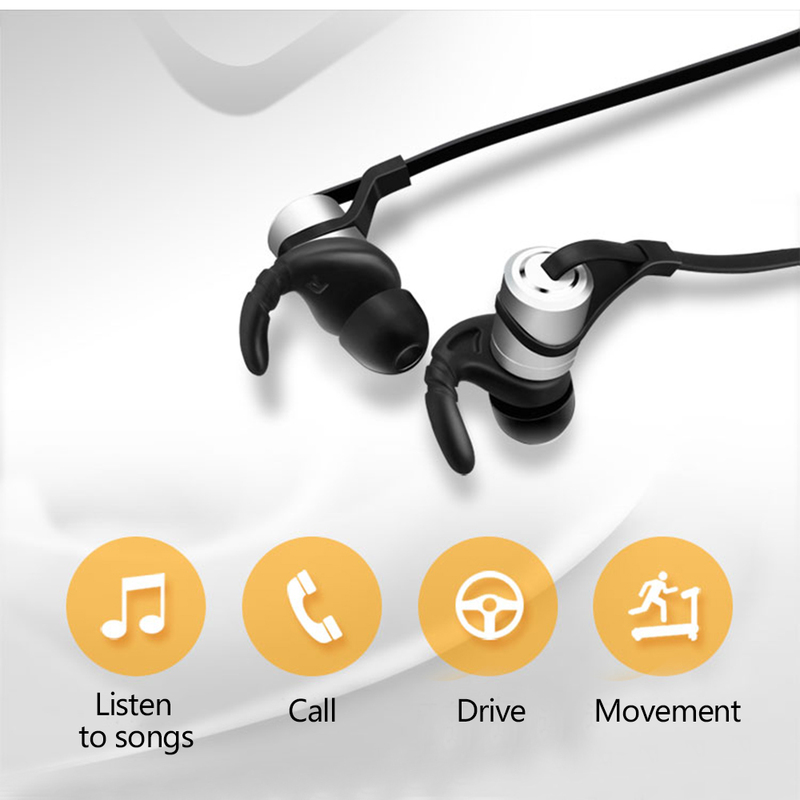 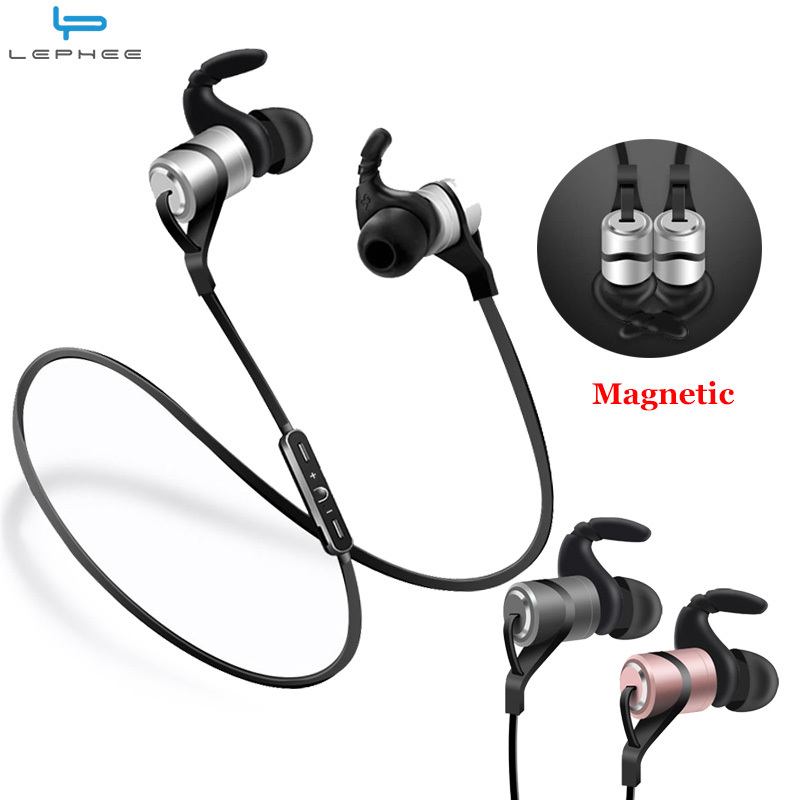 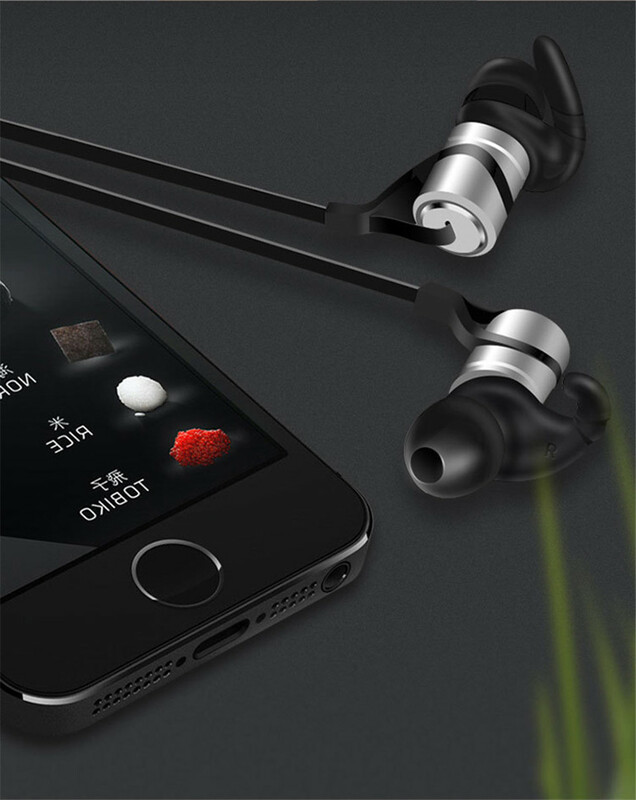 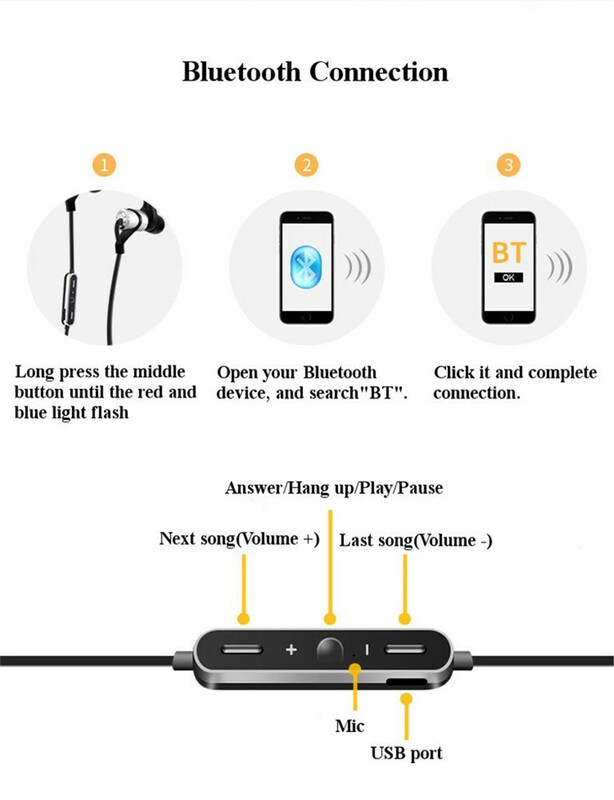 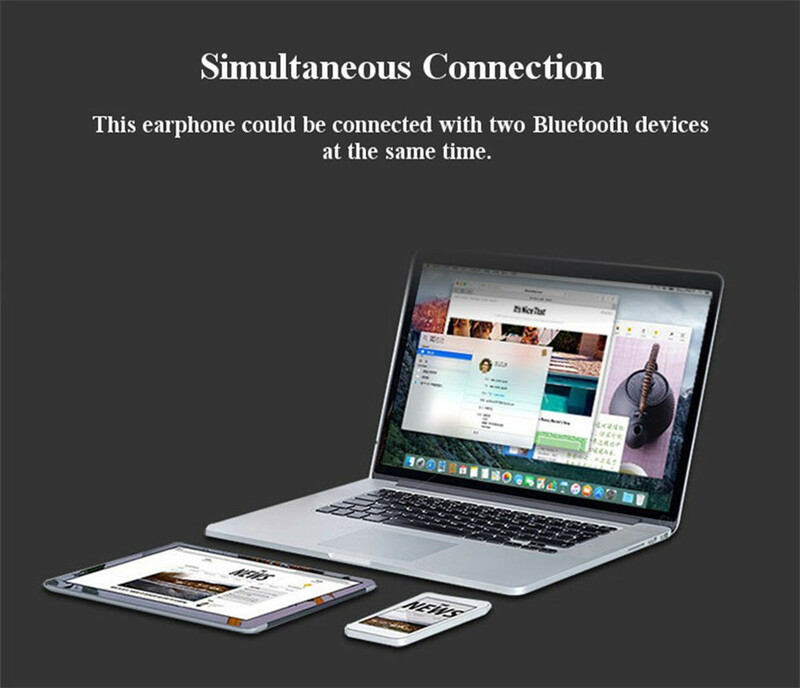 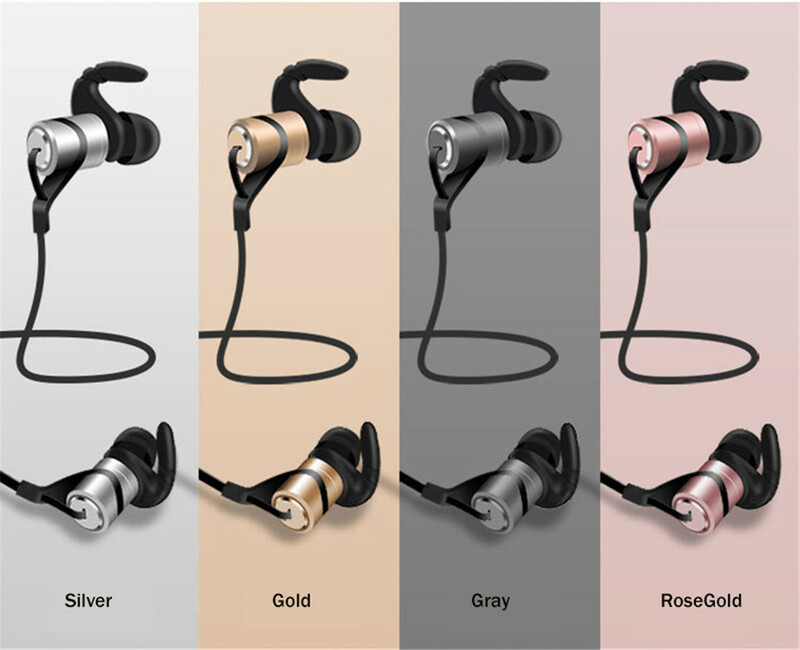 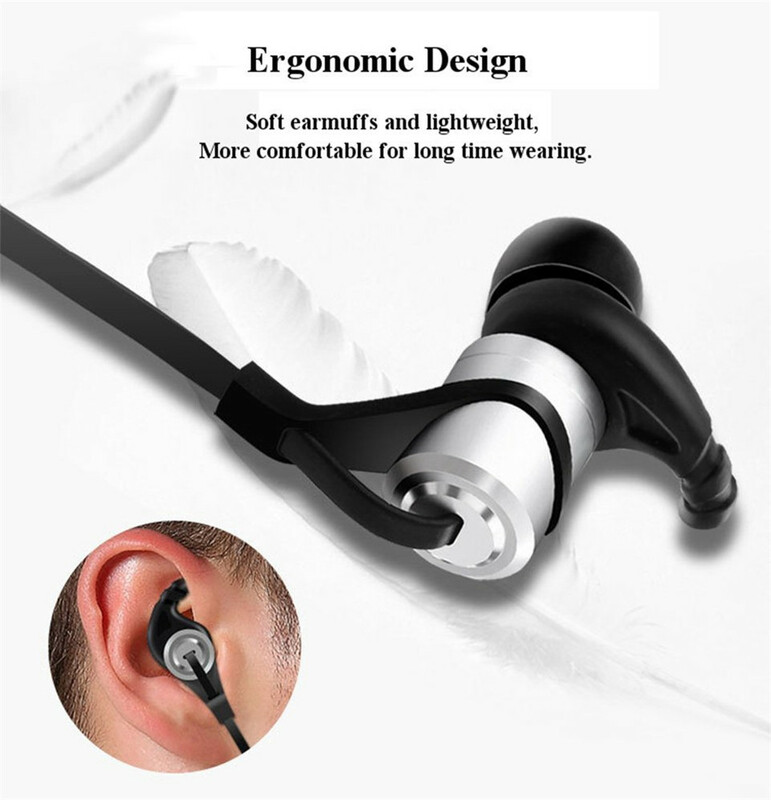 Instantly access your Earphones anytime without searching your pockets. 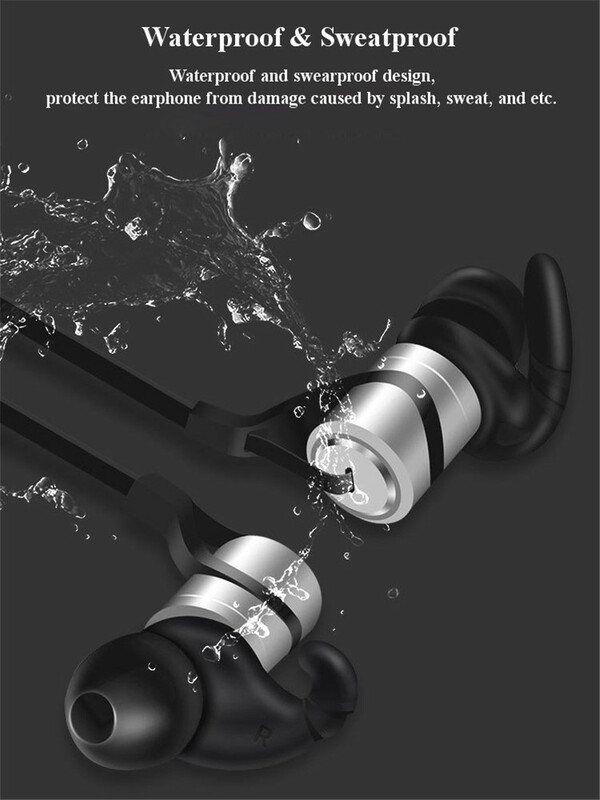 Looks cool as well!